The Federal Government on Thursday disclosed that the United States of America and France are interested in Nigeria Air project. Speaking at the 5th Aviation Stakeholders’ Forum in Abuja, the Minister of State for Aviation, Hadi Sirika, dismissed claims that project was suspended due to the lack of investors. He said the national carrier was suspended because of Lufthansa, the first Transaction Adviser, contracted to develop a framework for the ownership model in the privatisation and shareholding process, did not complete the process due to outrageous demands. The demands are opening of an escrow account, refusal to pay tax and demand for 75 percent upfront payment. The minister put the estimated funding for the project at $300 million up to 2020, and an initial start-up capital of $55m made up of $25m for the deposit for new aircraft and $30m for working capital from June to December 2018. 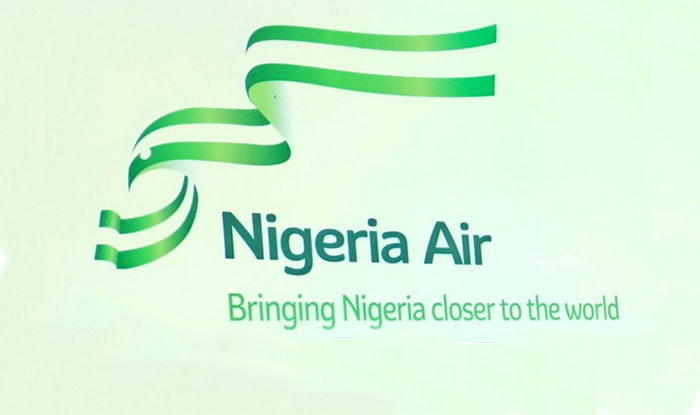 Be the first to comment on "Nigeria Air: US, Others Show Interest"